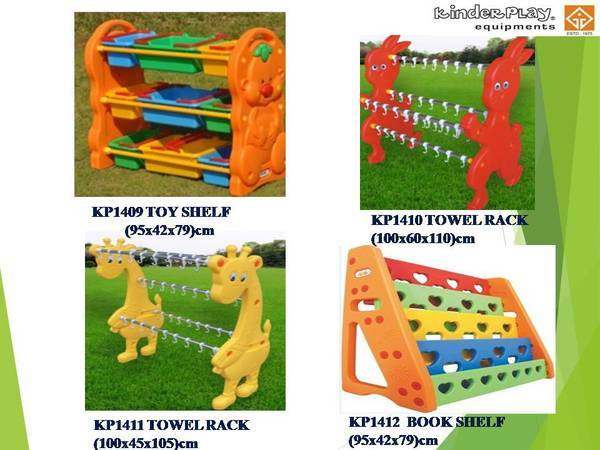 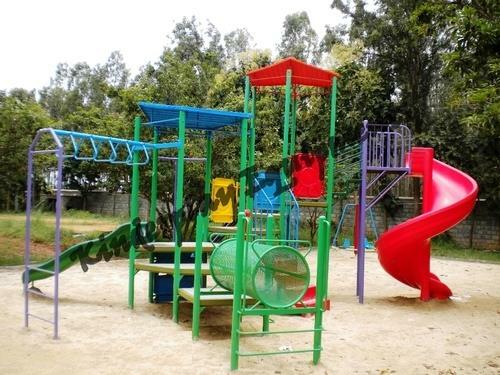 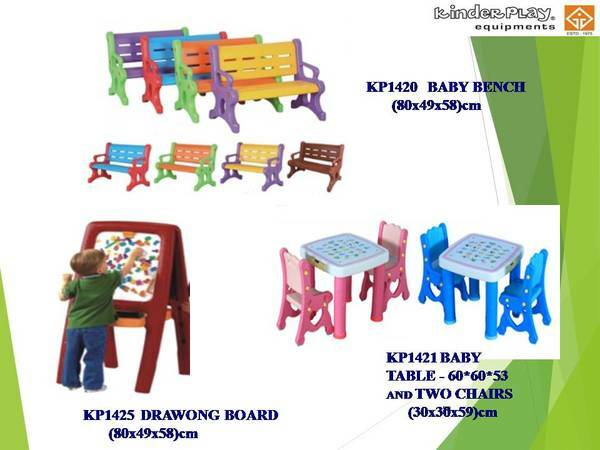 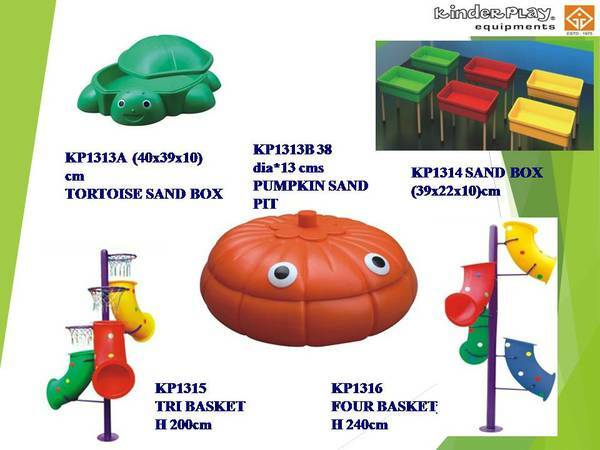 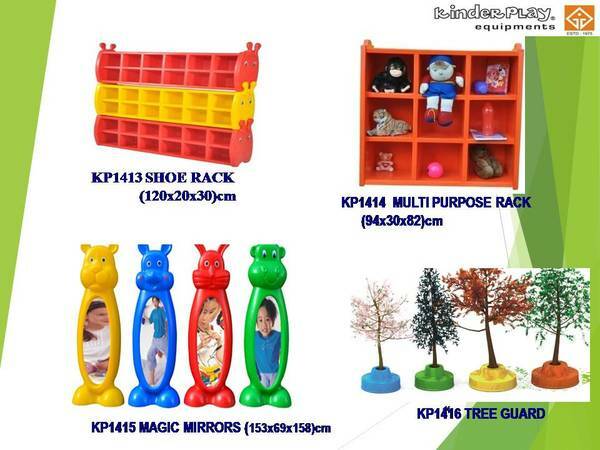 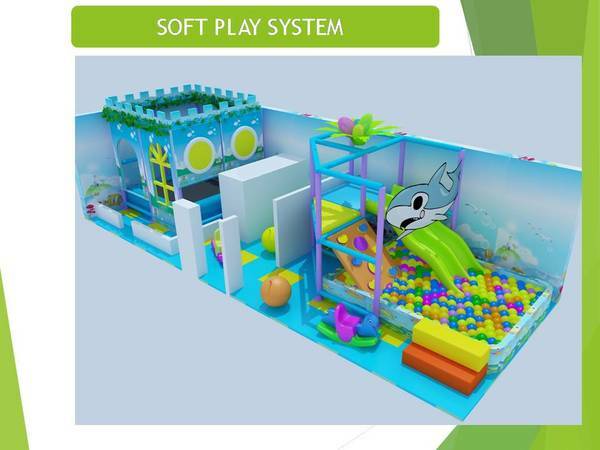 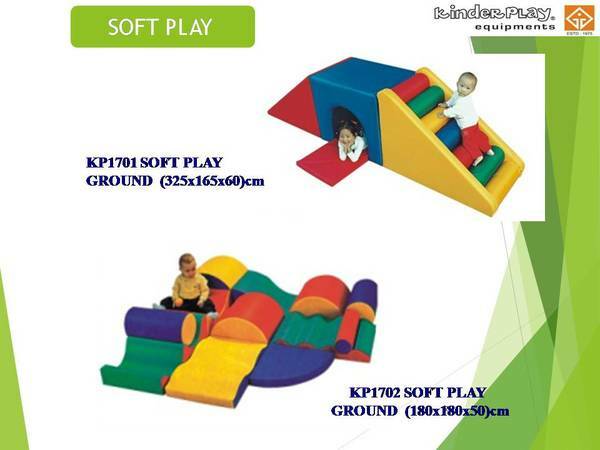 We offer good quality Integrated Play Systems ( Its an outdoor playground equipment) and each play system has some unique features. 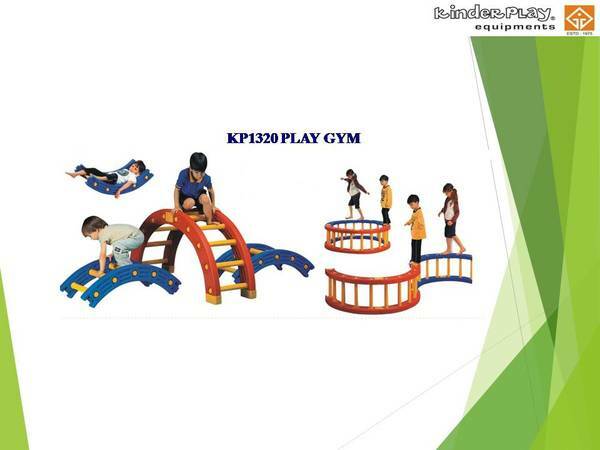 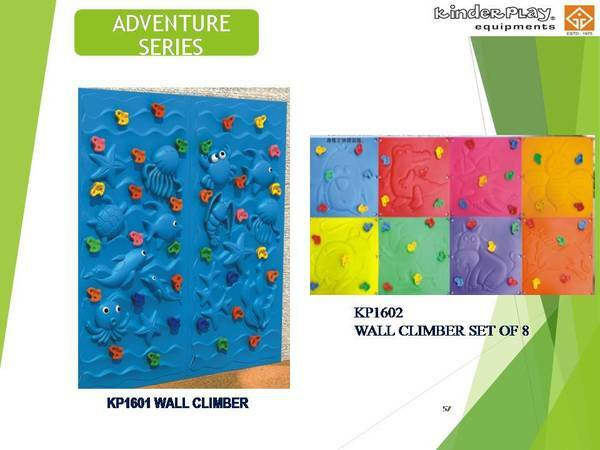 Scientifically made, these play systems offer a fine mixture of exercise and play. 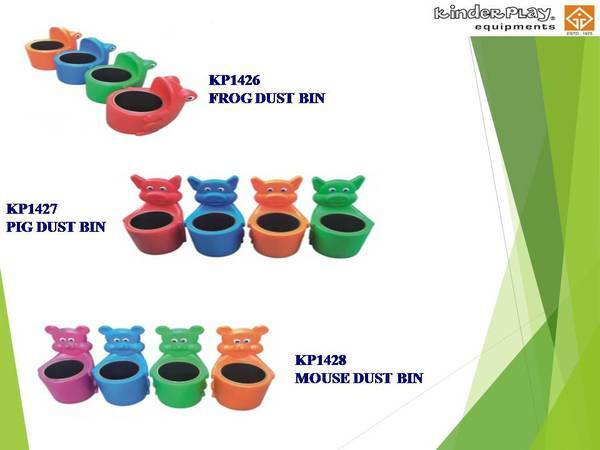 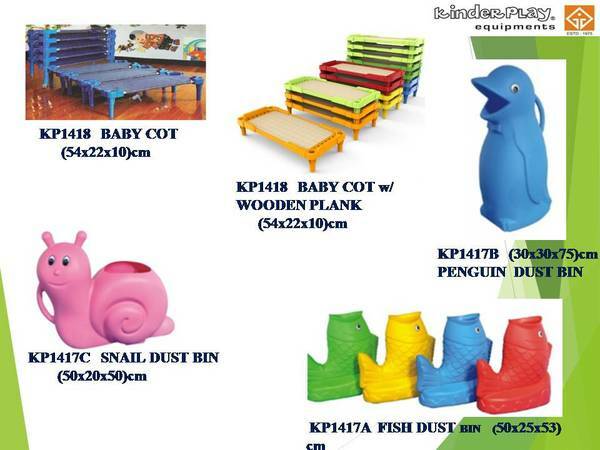 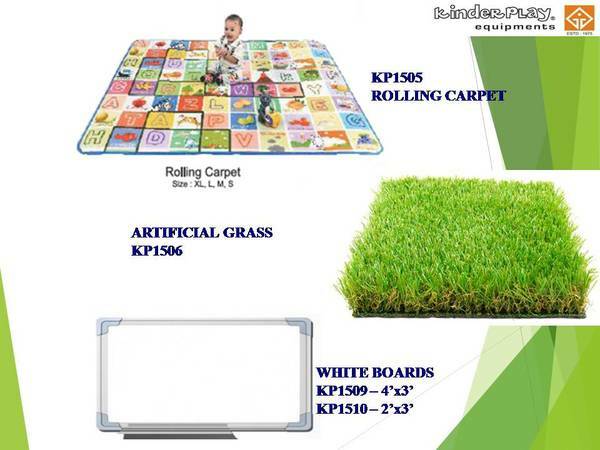 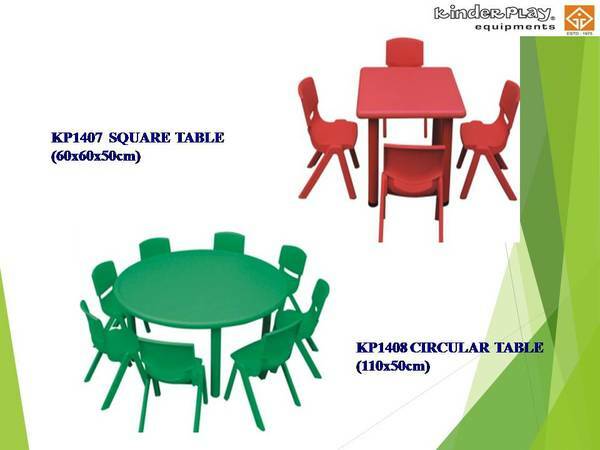 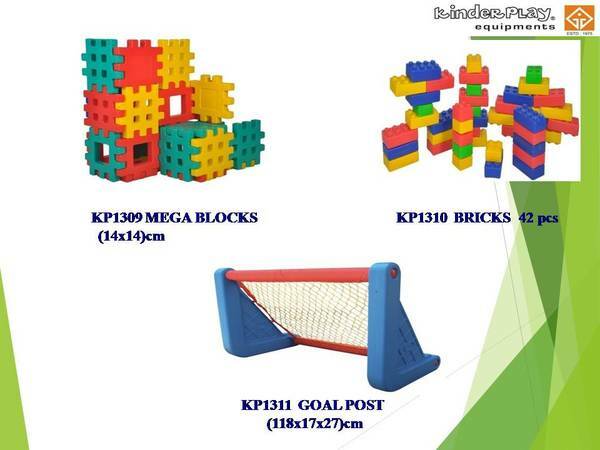 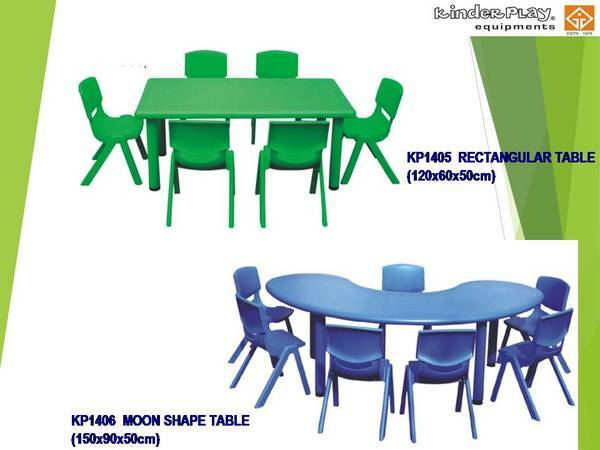 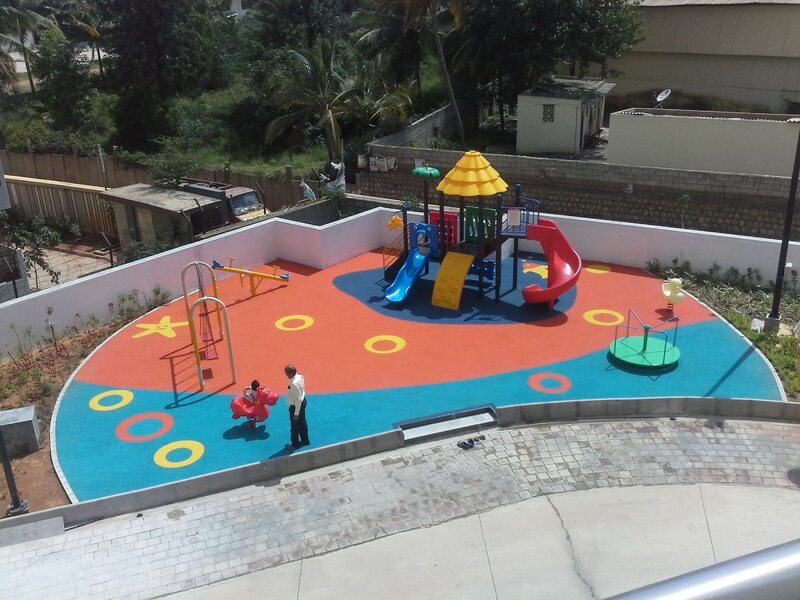 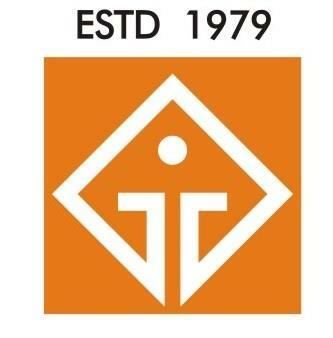 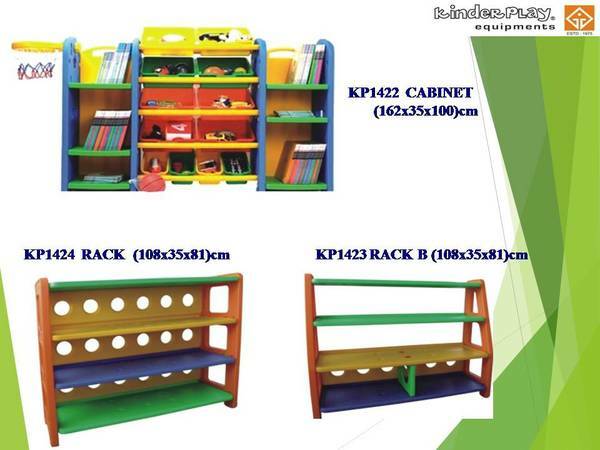 The range includes, Play Equipment (Lakedew Residency), Play System (Vuyyur School), Play System, Reliable Lavedula.